I am super lazy with lipstick. However, every once in a while, I will decide to buy a lipstick hoping that one day I will catch the lipstick bug. To be honest, I wear it so infrequently, that when I do wear it, it just seems like a little too much sometimes. However, lately, I have been really loving this Burt’s Bees Lipstick in Lily Lake. I find myself putting on lipstick because of it. Even though you might have dry and flaky patches, this will glide over them. 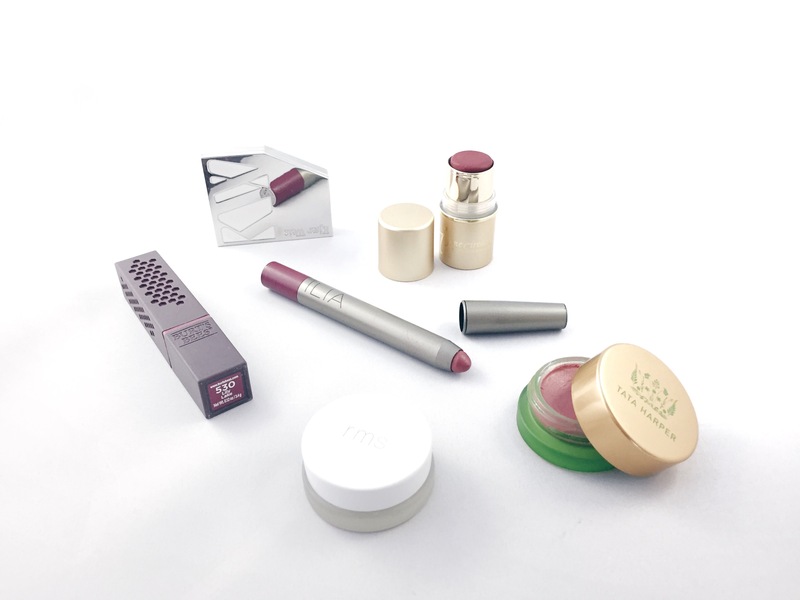 From their website, it has moringa and raspberry seed oils that “soften and condition you lips all day long.” I find that with this lipstick, every time you pressed your lips together, it felt really moisturizing, almost like a lip balm. This is possibly why I enjoy putting it on so much. I must say though, that it doesn’t last all day on my lips. This is definitely not a long-lasting liquid lipstick. It will last a few hours and will not last through eating. However, if you top it up a few times during the day, the pigmentation will continue to build on the lips, and it is still there most of the day. It smells like berries when you put it on. The great thing for me, since I am sensitive to scents, is that it doesn’t linger. It seems like beauty lovers are always saying this, but having used quite a few of Burt’s Bee’s lip products, this is one of the most pigmented products they have produced. I have quite pigmented lips to begin with, and considering this colour is like a “my lips but better” type of colour, it really showed up on my lips. It comes in 14 shades, so there is a lot to pick from. The finish starts off as more of a satin, but as the day wears on, I would say it is more matte. It has a nice “click” when you close the tube! I find that this is always a nice touch. There is always something satisfying about packaging that “clicks” nicely when closed. The packaging is made from recycled plastic and has a nice honeycomb design on the side. VERDICT: My new favourite lipstick from someone that doesn’t really wear lipstick much. I really want to get more!